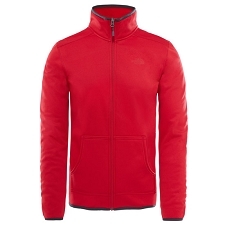 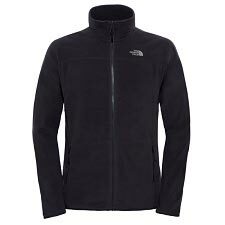 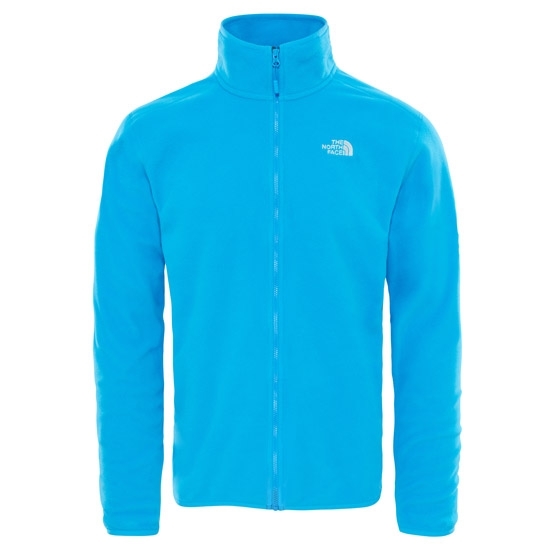 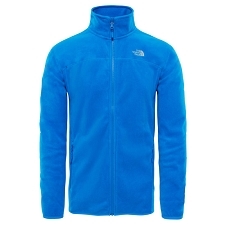 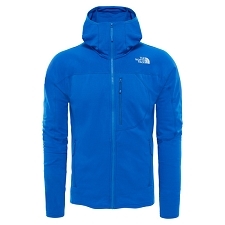 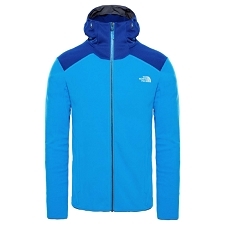 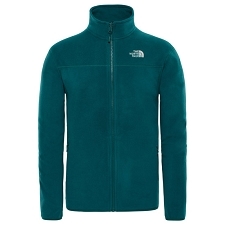 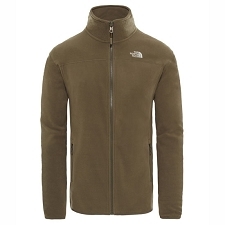 Warm polar fleece from The North Face, designed to provide extra protection during the winter. The 100 Glacier Full Zip can be used as an outer layer or can be integrated into a layers system, thanks to the Zip-in compatible zippers. 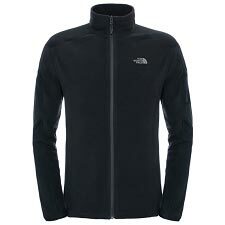 It can be coupled to other items of the brand that have this system. 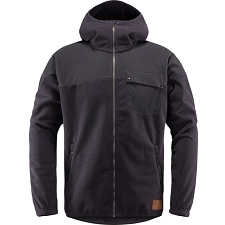 Thus we can create a single 3 in 1 jacket that we will combine based on the weather conditions. 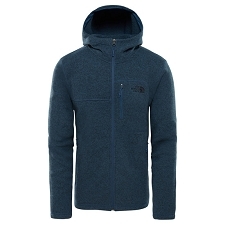 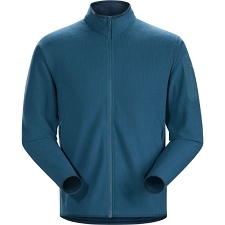 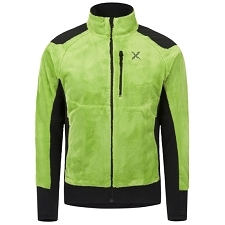 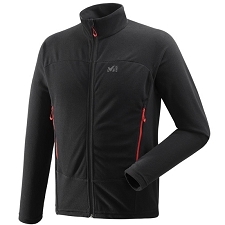 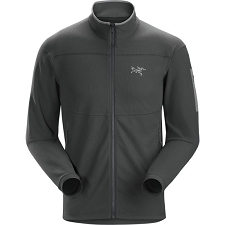 Made with Polartec Classic Micro fabric that offers a warm and breathable comfort with a light weight. 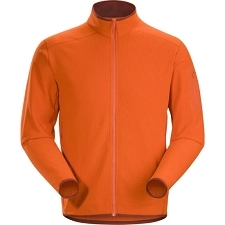 It is durable and resistant to abrasion, keeping its shape after continuous use. 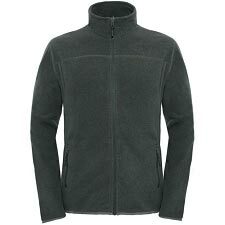 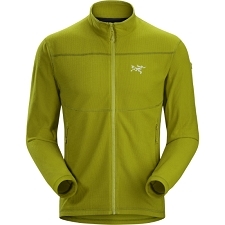 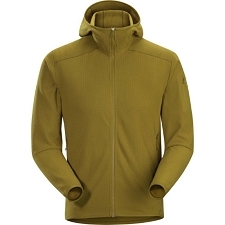 Polartec Classic Micro fabric, soft and warm. 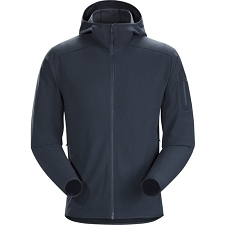 Zip-In full zip, protection against the wind and the cold. Soft drying fabric that provides good insulation.